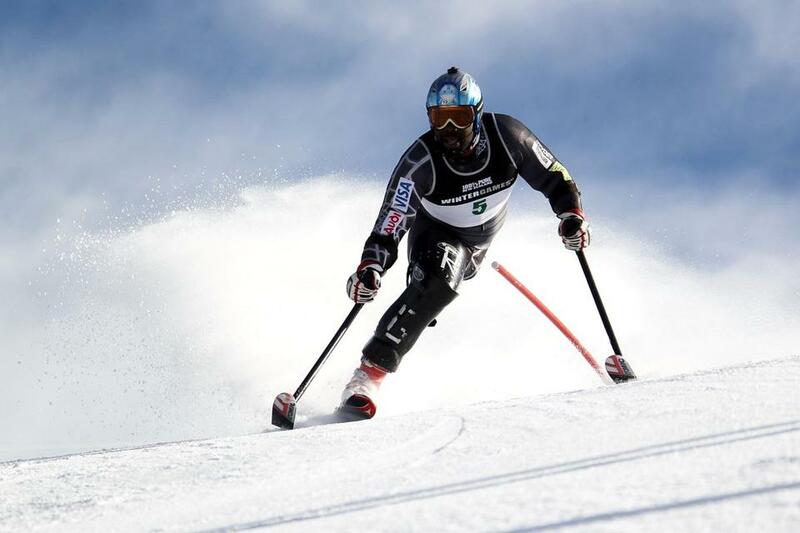 Ralph Green of the United States competed in the Mens Slalom Standing during day 13 of the Winter Games NZ in New Zeland. Paralympic ski racer Bonnie St. John. Green, from Brooklyn, stood out for excelling not only as an African-American skier, but as a skier with one leg, the result of a random shooting when he was 16. He made it to the US Disabled Alpine Team and competed in the 2006 Winter Paralympics in Turin, Italy. St. John, from San Diego, is the first African-American to medal in winter Paralympics. 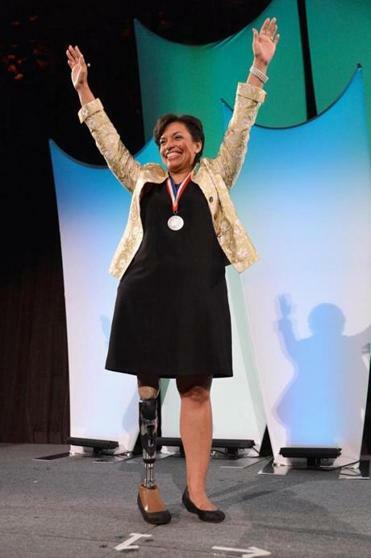 After having her leg amputated below the knee due to disease when she was 5, she went on to win a bronze in the 1984 Paralympics in Innsbruck, Austria. Jamaican Errol Kerr is on his country’s ski team. He first skied at age 4 and started racing competitively at 11. He found success in the sport of Ski Cross and represented Jamaica in the Vancouver 2010 Olympics, finishing ninth overall, the best placing by a Caribbean athlete at any Winter Olympics.